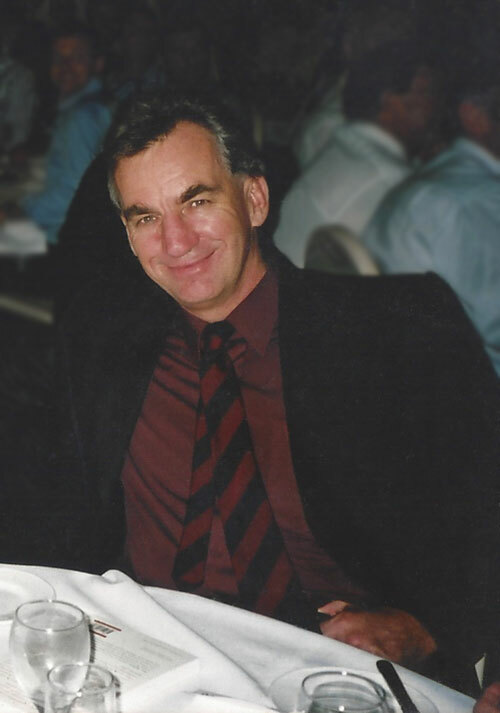 Millfield and Cambridge educated, Peter Roebuck was an intelligent, complex and often misunderstood person whose ability as an opening batsman was often overshadowed by other events. He made his debut for Somerset 2nd XI in 1969 at 13 as a legspinner, joining the county properly on leaving school in 1974. His three years at Cambridge were productive in that he got a First in law as well as excelling at cricket, making 158 in the first of his three Varsity matches, although it took him until 1978 before he became established in the county side, just at the time they were beginning on the most successful period in the previously trophyless history. His batting style was solid rather than spectacular, and his contributions were often overlooked in a side which boasted Ian Botham and Viv Richards. He passed 1,000 runs nine times in 12 seasons, and in the mid to late 1980s was one of the leading batsmen on the county circuit. In an era when England tried and discarded countless players, Roebuck was unlucky not to be given a chance. 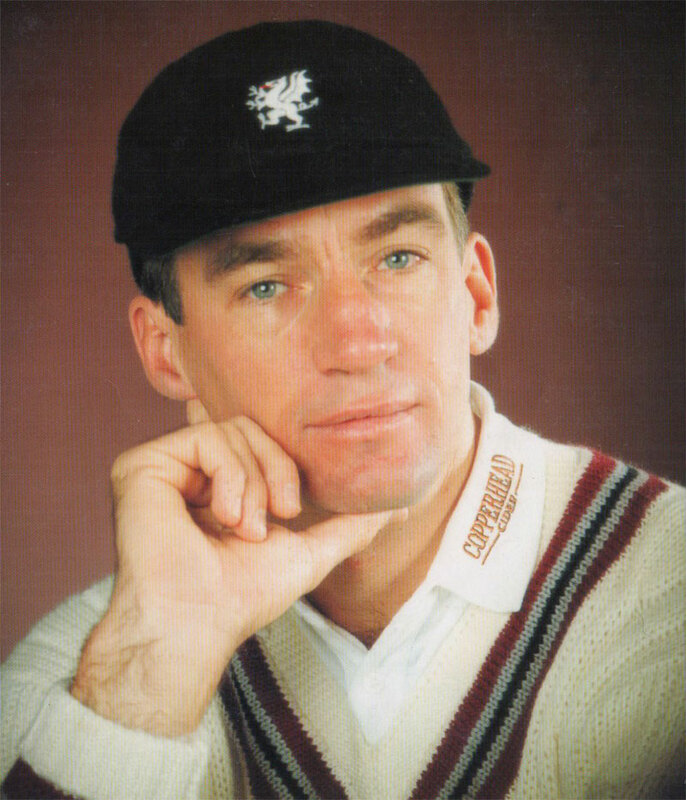 He captained Somerset in the mid 1980s and in that time came the bitter dressing-room row which polarised the dressing-room and members and led to the sacking of Richards and Joel Garner and the subsequent departure of Botham. He retired from first-class cricket at the end of the 1991 season, but continued to turn out regularly for Devon who he captained for the best part of a decade before moving to Australia and South Africa. When still a player Roebuck turned to journalism and quickly established a reputation as an intelligent writer who pulled no punches. 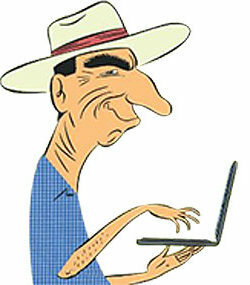 He contributed a column to The Age and Sydney Morning Herald, as well as publishing several books.